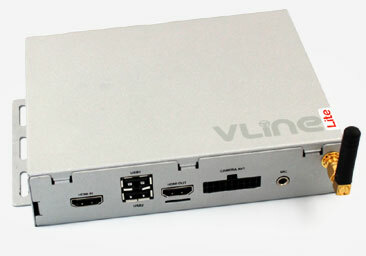 VLine Lite (VLite) enables smartphone mirroring to the factory Nissan and Infiniti screen. 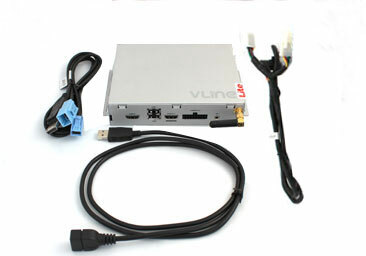 Q.: When I install VLine Lite (VLite), will it disable any of my car factory functions, such as factory car Bluetooth? A.: VLite will not disable any factory functions. Q.: Will my car stereo or steering wheel controls work with VLite? A.: No, you will use your phone controls to change track or start navigation. 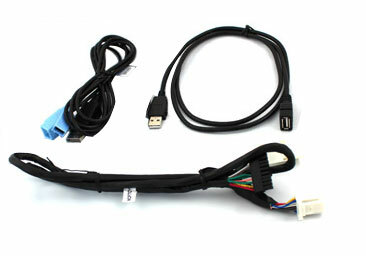 Steering wheel/car stereo controls will work for Bluetooth and USB music streaming. Q.: Do I need my phone to work with VLite? A.: Yes you will need your phone with VLite. Your phone will be mirrored to the car stereo screen. Q.: If I stream the music with Bluetooth with VLite, can I see track titles? A.: Yes you will see track titles, artists and albums information. Q.: Does VLite require any internet connectivity? A.: No, VLite does not need any internet connectivity. All apps run on the phone. 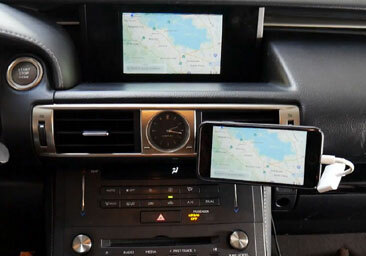 Q.: Do I need any additional items to mirror my iPhone or Android Smartphone to car stereo screen?